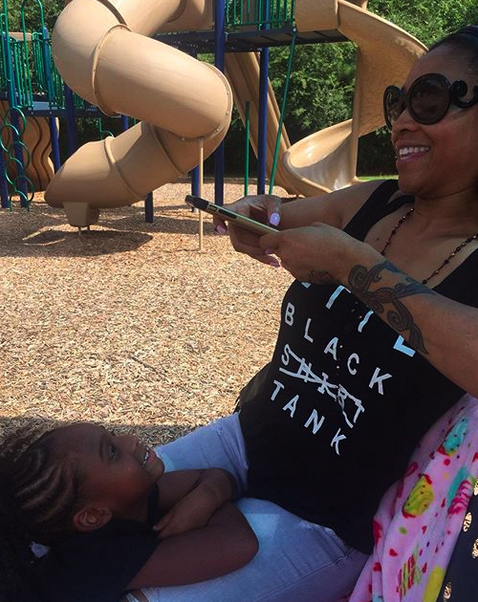 Love & Hip Hop Hollywood's Apryl Jones shares of picture of hers and Omarion's adorable son. 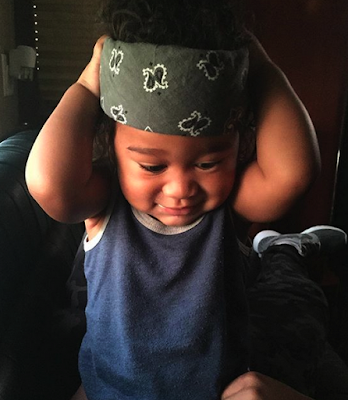 How cute is he? 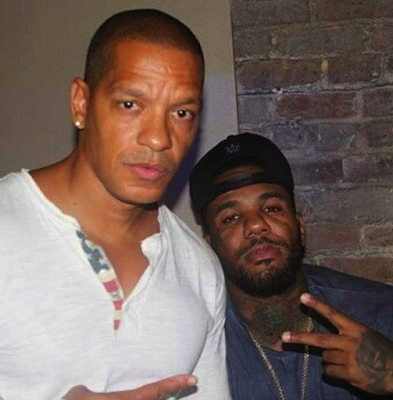 Love & Hip Hop New York's Diamond Strawberry still out here thotin' and boppin'! 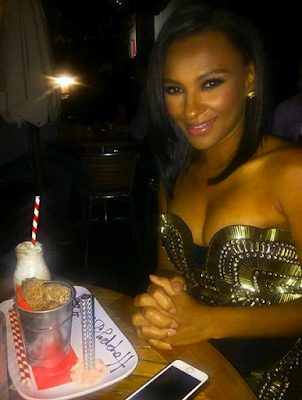 Love & Hip Hop New York's Tara Wallace celebrates her birthday with friends. Wtf she got on? Love & Hip Hop Atlanta's Mimi Faust spends quality time with her daughter, Eva. Former Real Housewives of Atlanta's Claudia Jordan as irrelevant as ever. 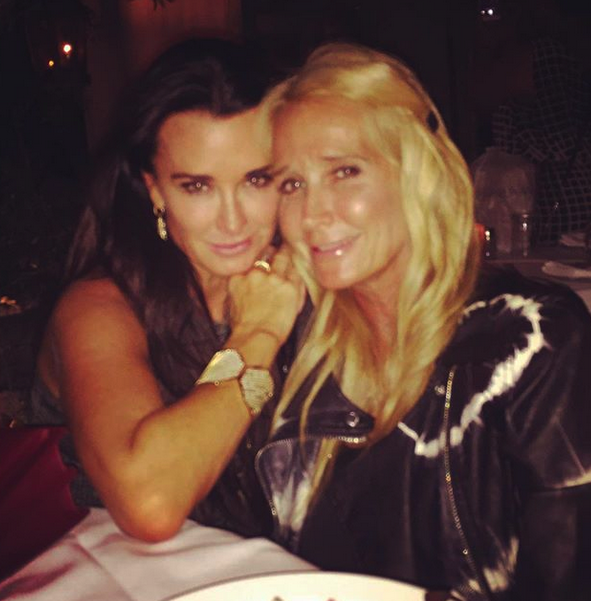 Kim Richards sobers up enough to celebrate her birthday with her sister and Real Housewives of Beverly Hills' Kyle. Love & Hip Hop New York's Peter Gunz gets his creep on with She's Got Game star The Game in New Orleans. Kim Zolciak's daughter, Brielle, looking unrecognizable on Snapchat. 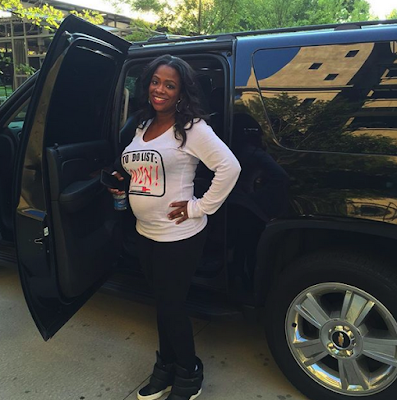 Real Housewives of Atlanta's Kandi Burruss showing off her cute little baby bump. But them shoes? What are thoseeeee!